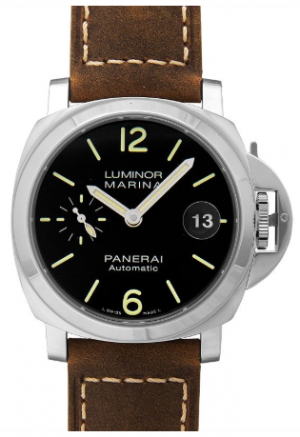 The Panerai Luminor was designed specifically for underwater commandos leading up to the Second World War. The watch was only available to military forces until 1993. 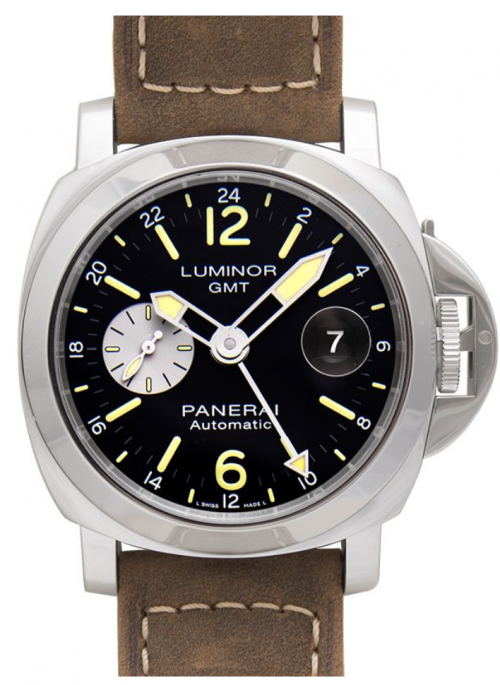 Once the Panerai Luminor watch became available to the public, it was clear that it was a worldwide success for its value. And also for its purposeful functionality and rugged style. So it’s not a surprise that this watch has such a long and beautiful history. Panerai was born when Giovanni Panerai opened a watch shop in Florence in 1860. The boutique immediately became an authorized dealer of some of the most reputable Swiss watch manufacturers of the time, including Rolex, Vacheron Constantin and Patek Philippe. 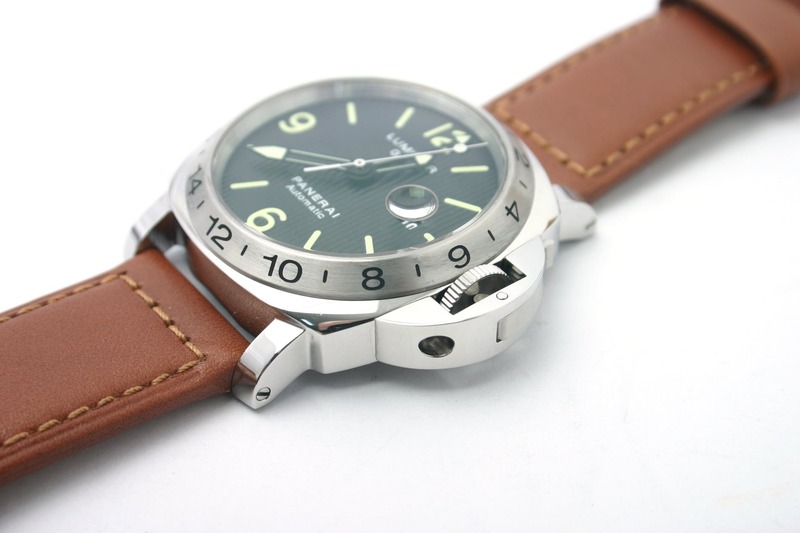 By the early 20th century, Panerai began to supply the Royal Italian Navy with the range of high-precision instruments. Leading up to the Second World War, Panerai put forth its first in-house prototype. You guessed it, it was the Radiomir. This was the culmination of decades of research and tinkering within Officine Panerai as they initially filed for a patent for the Radiomir concept in 1916. The radium-based powder gave luminosity to the dials of sighting instruments and devices, boasting high visibility in extreme conditions and excellent underwater adhesive elements. This Radiomir model was initially made for the frogman commandos of the First Submarine Group Command. This division wanted a rugged watch that could survive the extreme underwater conditions that they faced on a regular basis. The watch met the specific requirements that the navy was looking for, particularly with its enhanced visibility and underwater readability thanks to its unique luminous Radiomir. 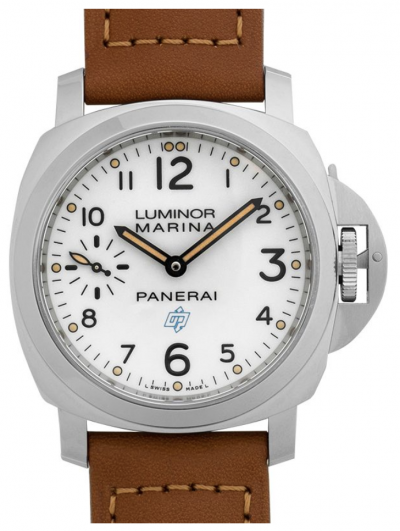 Following a series of secretive tests that involved both Panerai and the Royal Italian Navy, the Radiomir became the official watch of these submerged troops. The Navy’s historical archives contend that just ten prototypes were produced in 1936. It took two full years for the functions of the 1936 prototype to actually make it into production. Despite this, the subsequent years were defined by a constant strive for improvement. They wanted to better it in order to continually meet the navy’s lofty requirements. Making sure that the watch was constantly up to date, Panerai an d the Royal Italian Navy worked together. The watches had to remain underwater in extreme conditions for long periods of time. It’s also important for it to have resistance to extreme tension. The use of overlapping plates on the dial and the steel reinforcement of the wire lugs made for further resistance and underwater visibility. Panerai also opted for a 47 mm cushion-shaped case. When Rolex stopped supplying equipment, Officine Panerai opted to equip their watches with the Angelus 240 movement. This dramatic shift guaranteed tightness over time since it reduced the number of times required to wind the watch. The final evolution in the development of the watch came when Officine Panerai developed a new self-luminous substance. The innovative Luminor substance superseded the former radium-based paste. That lead the company to file a patent for the compound in 1949, officially replacing the Radiomir. The Luminor substance was not only far more radiant than the Radiomir, but also much safer. The initial radium-based paste was actually highly radioactive. With the Second World War having now drawn to a close, Panerai was also able to continue the technical research. It culminated the development of the Luminor. As well as further reinforced wire lugs, cushion-shaped case and a flat, wide bezel. The watch went down in the annals of history in 1993. 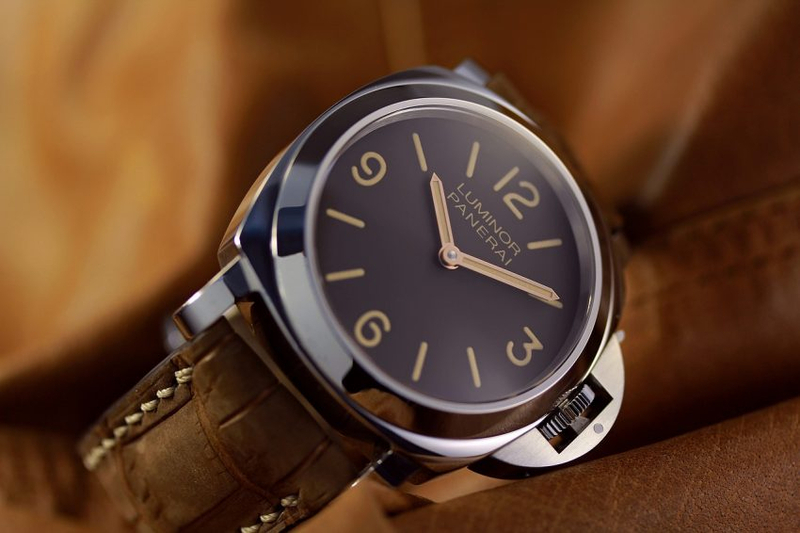 It happened when Panerai Officine Put forth their very first public collection. Consisting of the classic Luminor, Luminor Marina and Mare Nostrum. They immediately became highly sought-after items for collectors and enthusiasts due to its immense historical value. As well as its unbeatable underwater properties and rugged style. The release vaulted Panerai into widespread contention when it comes to the most technically skilled manufacturers in the world of fine watchmaking.